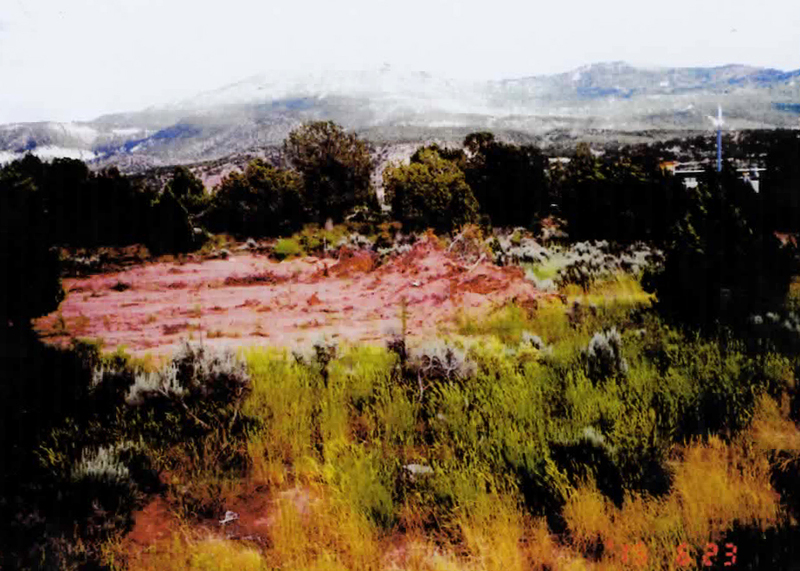 CEDAR CITY – Cedar City has assessed ordinance violation fees for preconstruction before final plat approval was given at the Windmill Plaza LLC development on the south end of Cedar City. Cedar Knolls residents who live adjacent to the new development area first brought up the preconstruction in a private meeting held with city administrators on Aug. 3, and they reiterated the point in both the July 5 City Council meeting and at Wednesday’s meeting, alerting the public to the ordinance violation. 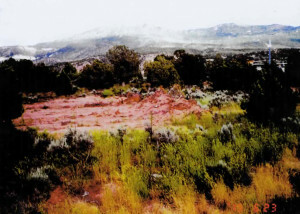 The final plat for the Windmills Plaza LLC development has not been approved by the Cedar City Council yet, Grimm said; therefore, any construction that has been done on the property since the application for development and filing fees were submitted earlier this year violates the city’s ordinance. 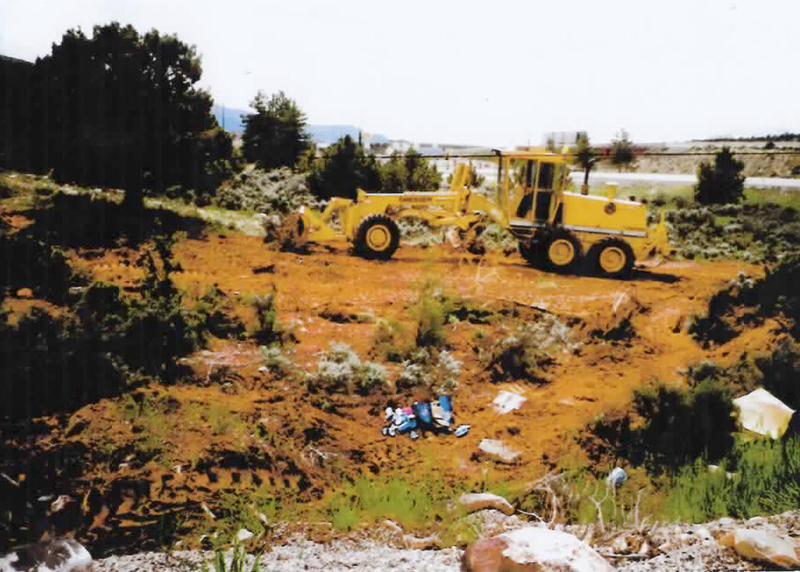 After the completed application and filing fees have been submitted to the City no improvement construction shall begin in a platted subdivision, detailed minor lot subdivision or residential PUD, including clearing and grubbing, before the Final Plat or Plan is approved by the City. If the subdivider or developer begins construction on the subdivision or PUD improvements before Final Plat approval by the City Council a pre-plat construction fee as set in the City’s Fee Schedule will also be assessed and collected before Final Plat approval by the City Council. The city’s fee schedule indicates that the fine for preconstruction is $500 per lot, City Manager Rick Holman said. 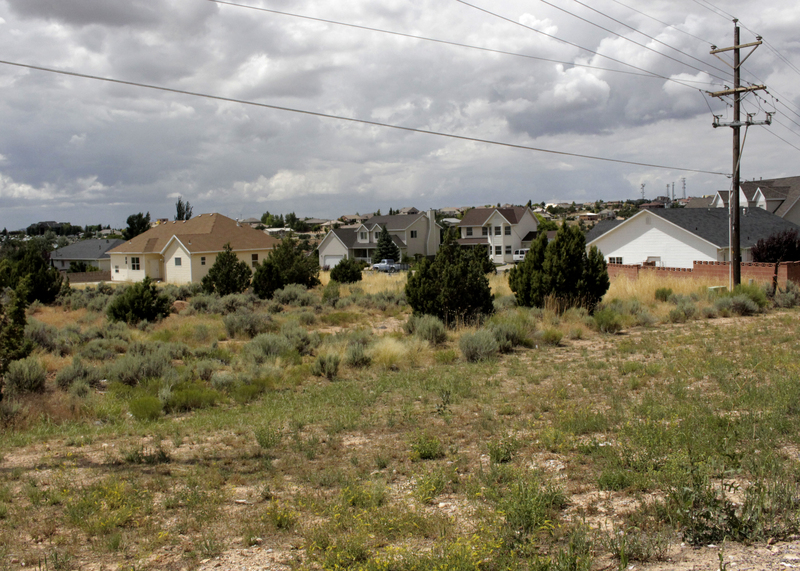 Since the Windmill Plaza subdivision includes five separate lots, the fine assessed would total $2,500. There are a number of reasons why a developer would choose to begin preconstruction and choose to just pay the fine rather than wait for final plat approval, Holman said. 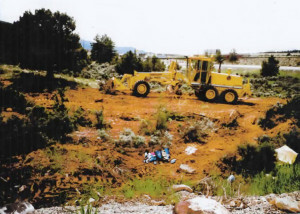 Developing property before the final plat approval can be a serious gamble for investors, though, Holman said, because changes are sometimes made to the final plat that may cause developers to backtrack at their own expense and fix various parts of the project to bring it up to new codes or standards. 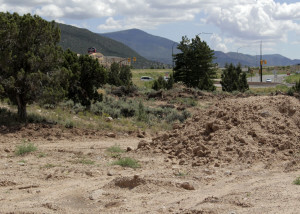 In the case of the Windmill Plaza LLC group, Project Engineer Tim Watson, of Watson Engineering, said, the landowners have additional Cedar City property they are currently working to develop, and it was a matter of transferring dirt from one location to another. 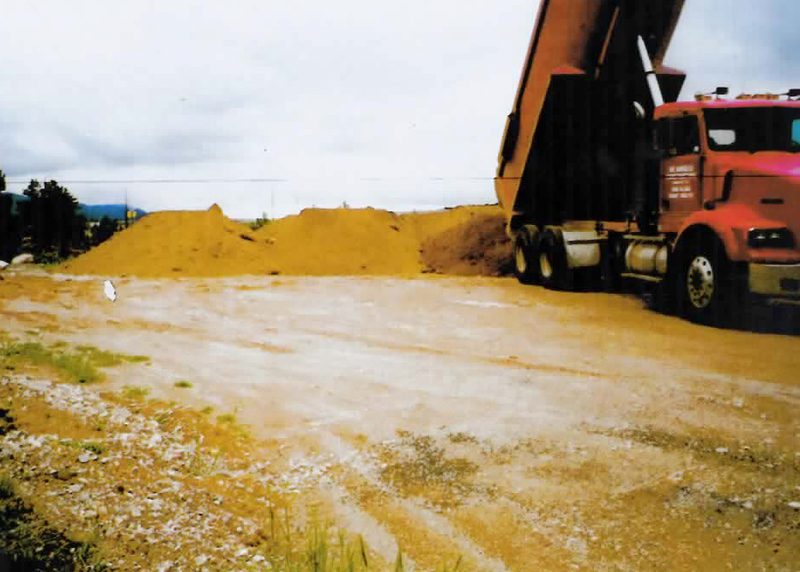 As far as Grimm’s claim that the activity was illegally perpetrated and done improperly, Watson said, it was necessary to grub the land before trucking in the translocated soil from the other property. Everything was done correctly, Watson said, in accordance with regulations and the future development of the property in question. The ordinance fees are just added costs in relation to the work that needed to be done in a timely fashion, he said. 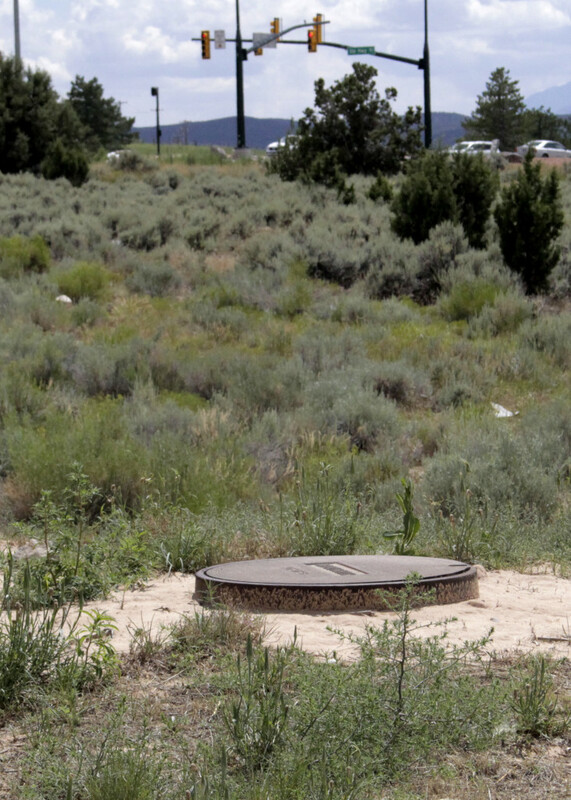 The ordinance was established as a way to protect the city against developments that begin work, go belly up and then abandon a project, leaving the remnants to be cleaned up by the city, City Attorney Paul Bittmenn said. In a way, the ordinance protects both the city and the developer from future property development issues, Bittmenn said, but it is in no way a law that makes groundwork illegal activity if it is done before the final plat is approved. The ordinance is an incentive, Bittmenn said – an incentive to wait until all of the bonds and agreements are in place before beginning work.